Howdy partner! There's a new sheriff in town and he just so happens to be a Black Labrador. 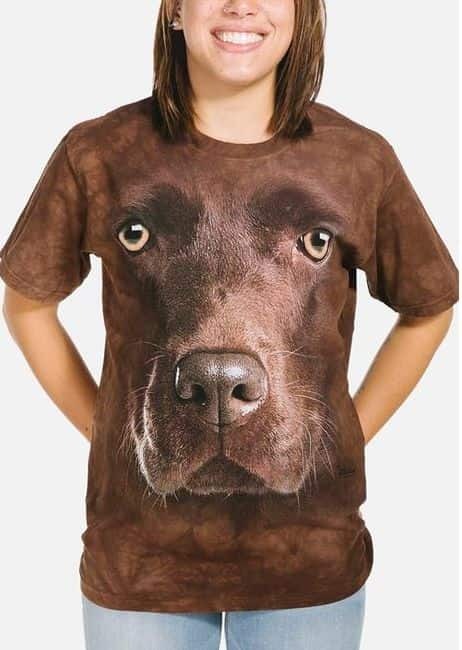 This unisex t-shirt is great for dog lovers and it's classic fit means it's suitable for men and women.